With the introduction of VAT in UAE in Jan of 2018, there is a 5 percent tax levied on all goods and services that are not VAT exempt. Companies dealing with the said goods and services needed to register themselves under the law. With VAT part of all the financial transactions for any company, it is important to learn more about VAT Accounting Schemes. 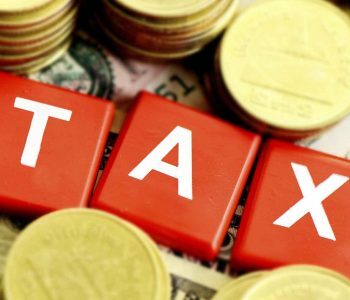 Tax consultancy services define standard VAT accounting scheme as a method of reporting VAT by which VAT is recorded in the company accounts and paid on the basis of the issued invoices. 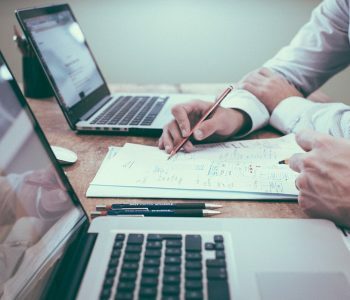 For any business or service affected by VAT, keeping on to of the VAT reports has, therefore, become an important necessity. According to the VAT decree, the amount of VAT to be paid to HM Revenue and Customs is the difference between your sales invoices and purchase invoices. As a law-abiding business person, you have to report these figures to the HMRC whether your invoices have been paid or not. 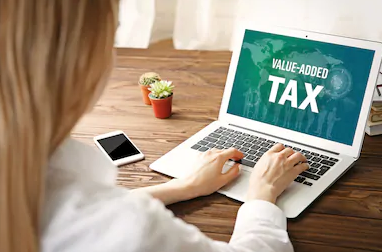 With the VAT Accounting Scheme, you can pay VAT on your sales just as your customers pay you and reclaim VAT on your purchases on the occasion of paying your supplier. Under this scheme, your business will have to submit the VAT returns four times a year. 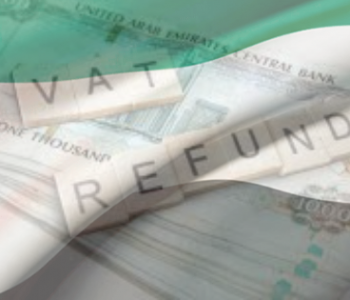 As your VAT is paid quarterly, any refunds due for you will also be paid on a quarterly basis. The amount of VAT you need to pay wish calculated by comparing the VAT on your sales and VAT on your costs incurred. If the amount for sales is higher than the cost incurred, you pay the difference in the amount back to HMRC, while for the reverse, you can reclaim the amount. The standard VAT accounting scheme uses the accrual accounting method for the scheme. This means that the financial activities of your company are reported as they occur despite checking whether the actual payment transaction is completed or not. The scheme considered a financial activity to occur on the date of issue of a VAT invoice. 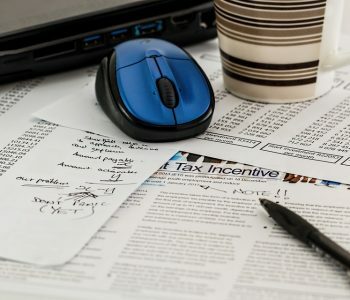 But in reality, your income is reported when you provide an invoice for a customer and receive an invoice from the supplier just as you pay them. While filling a VAT return using this scheme, the VAT corresponds to the quarter for which the invoice is generated or received and it is not checked whether the actual payment was given or received in the same quarter. For smaller organizations having a turnover below $1.35 million, Cash Accounting VAT scheme can be used. As this scheme follows the cash accounting method, the dates of the actual payments are considered while reporting VAT. As smaller businesses do not have purchases or credit that receive late payments, this scheme can work perfectly for them. 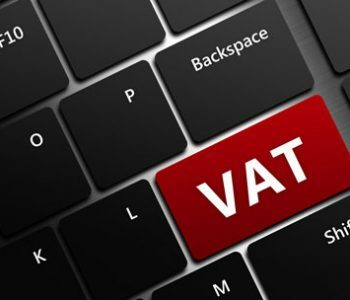 For any business with a turnover under $150,000 excluding VAT, it is possible for the owner to pay a fixed VAT amount to the HRMC while keeping any VAT charged to the customers. As the name suggests, the annual scheme lets businesses make advance payments towards their VAT bills and submit the returns once a year. For all your VAT related needs, including accounting services, consult your Tax Consulting Firm today.